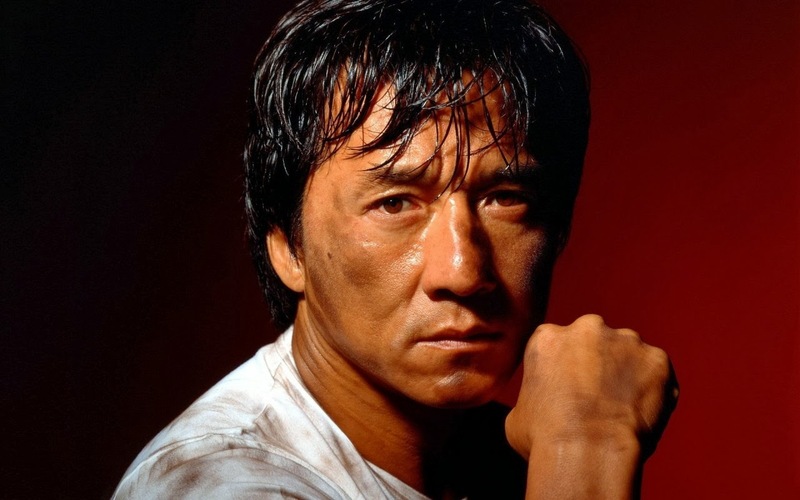 Jackie Chan, SBS, MBE (born 7 April 1954) is a Hong Kong actor, action choreographer, comedian, director, producer, martial artist, screenwriter, entrepreneur, singer, and stunt performer. In his movies, he is known for his acrobatic fighting style, comic timing, use of improvised weapons, and innovative stunts. He is one of the few actors to have performed all of his film stunts. 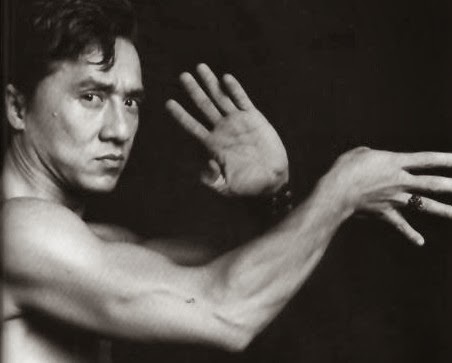 Jackie Chan has been acting since the 1960s and has appeared in over 150 films. Chan has received stars on the Hong Kong Avenue of Stars and the Hollywood Walk of Fame. As a cultural icon, Chan has been referenced in various pop songs, cartoons, and video games. An operatically trained vocalist, Chan is also a Cantopop and Mandopop star, having released a number of albums and sung many of the theme songs for the films in which he has starred. 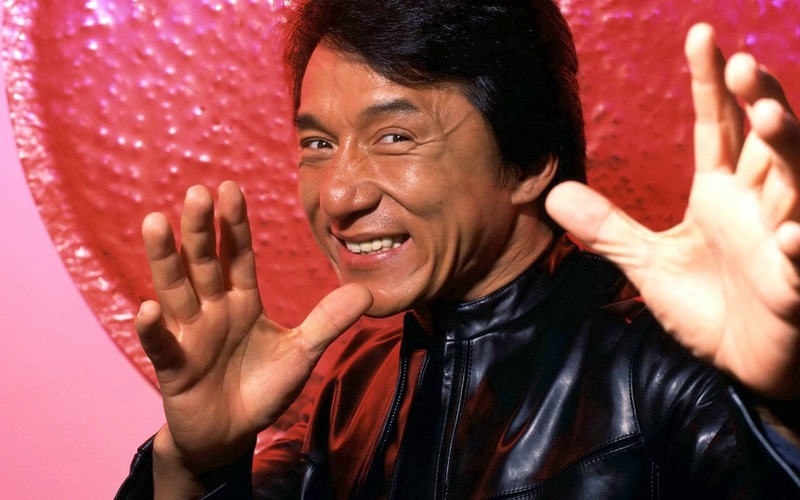 Jackie Chan has performed most of his own stunts throughout his film career, which are choreographed by the Jackie Chan Stunt Team. He has stated in interviews that the primary inspiration for his more comedic stunts were films such as The General directed by and starring Buster Keaton, who was also known to perform his own stunts. Since its establishment in 1983, Chan has used the team in all his subsequent films to make choreographing easier, given his understanding of each member's abilities. Chan and his team undertake many of the stunts performed by other characters in his films, shooting the scenes so that their faces are obscured. The dangerous nature of his stunts makes it difficult for Chan to get insurance, especially in the United States, where his stunt work is contractually limited. Chan holds the Guinness World Record for "Most Stunts by a Living Actor", which emphasises "no insurance company will underwrite Chan's productions in which he performs all his own stunts". In addition, he holds an unrecognised record for the most number of takes for a single shot in a film, having shot over 2900 retakes for a complex scene involving a Jianzi game in Dragon Lord.